Control and shut-off valves are used for oil and gas transmission in refineries and petrochemical plants. 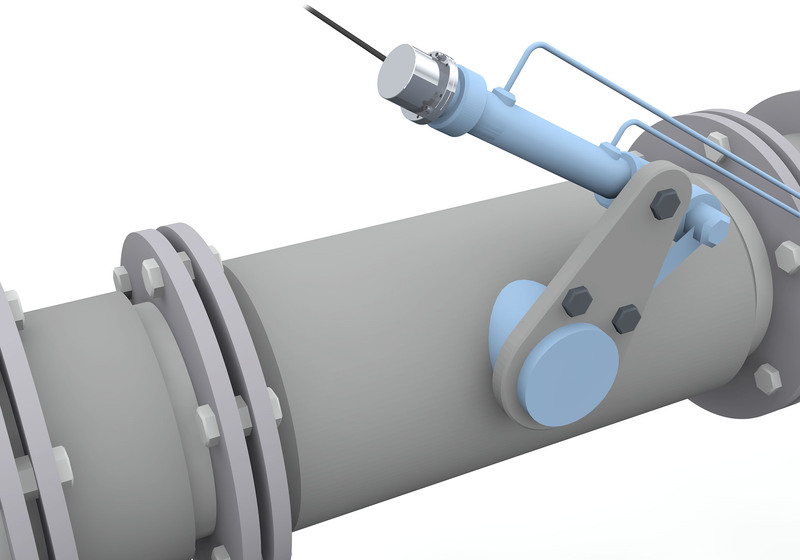 The valve position is regulated using the position measuring systems, because they are extremely reliable, especially in very harsh environments. When explosion protection has the highest priority, the new, certified position measuring system BTL7-T500 from Balluff is worth considering. With its many international approvals, such as ATEX and IECex, the BTL7-T500 offers a broad range of applications, high reliability and safe operation in explosion hazard areas of Zone 0 and Zone 1. This means for example it can be used for continuous level measurement in refinery tanks. The Profibus interface offers great flexibility. The position measuring system can be quickly adapted, saves time in installation and means rapid diagnostics of possible errors. This shortens commissioning time of systems and maintenance when service calls are needed. A single cable suffices for hookup (BUS-in-out, power). The non-contact and thereby wear-free magnetostrictive measuring system in the stainless steel housing with IP 67 protection is not only extremely insensitive to contamination, but also shock rated to 100g. It also withstands vibration up to 12g. With a resolution of 1µm and repeat accuracy of 10µm it operates with extreme precision and is also the ideal solution when position and speed measurement needs to be performed simultaneously in a system.